Aviation maintenance begins with having the top aviation tools in your shop. Be prepared with the aircraft maintenance tools you need. 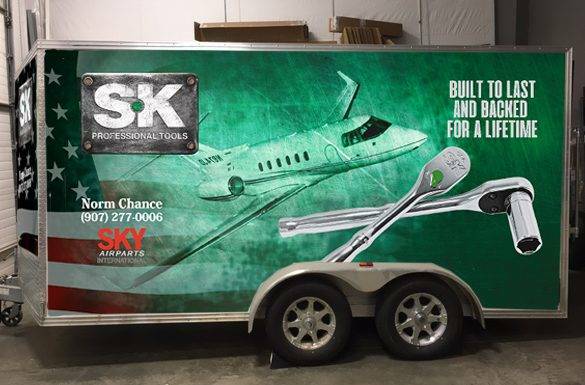 Sky Airparts is your aircraft tool supply company, providing riveting kits, rivet guns, inspection equipment, aircraft engine tools, sheet metal tools, and specialty aircraft tools. Search our large database by either brand or product type. Do the tools come with a standard warranty? We support the manufacturer’s warranties for our tools.